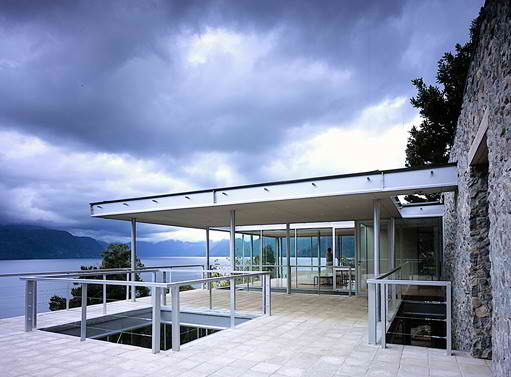 Having a house on the lake is nice, the atmosphere is cool and peaceful lake that increasingly makes the atmosphere in the house more comfortable. 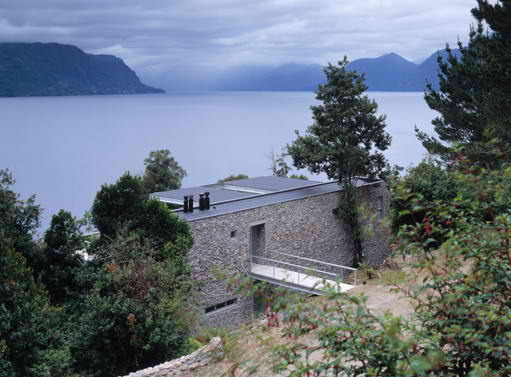 The house is located on the shores of Lake Colico, in Southern Chile. 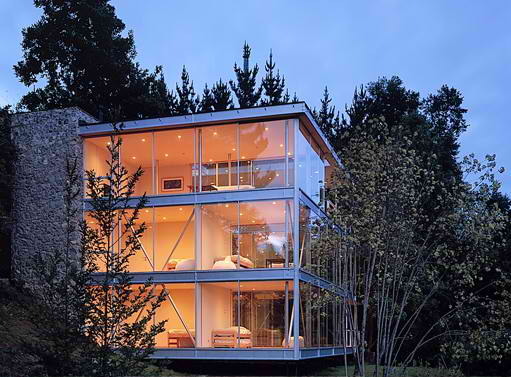 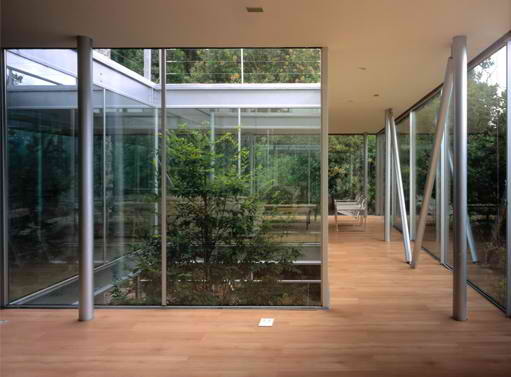 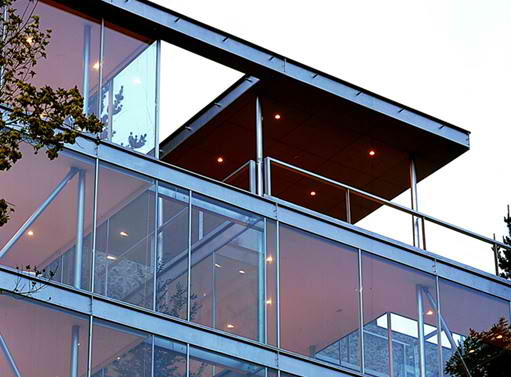 A house with glass walls in the design of the steel strut is look beautiful. 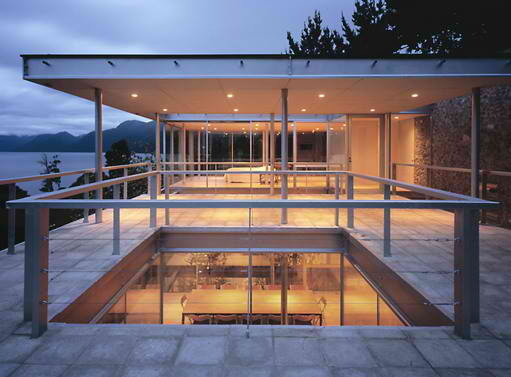 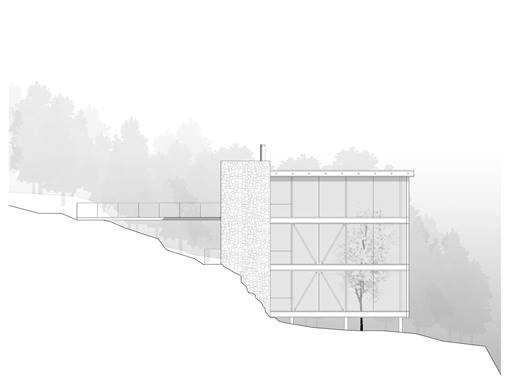 The perimeter wall of a room that just verge clear glass will expand the view of the natural beauty of the lake.